It’s lovely living with big trees, but for various reasons tree felling may still be required. Mechanical failure, utility clearance, road access, falling branches and overhanging buildings are all common reasons. Often this is no place for DIY. Safety demands experienced professionals aware and capable of managing the inherent risks. Symbiosis is involved in tree felling all over the Greater Whangarei area. We are constantly on the lookout for people interested in mulch, wood chip and green firewood rings. 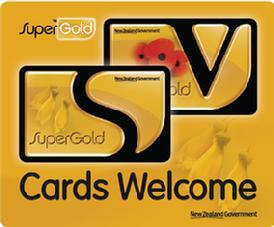 In many jobs we are able to deliver these to interested parties free of charge. Please let us know if you are interested in free mulch or free firewood rings and we will contact you again when a suitably close job arises. Health and safety are big issues in the arboriculture business. Tree felling introduces an element of risk for people and surrounding property that the professional arborist is constantly aware of. Monitoring people coming and going around the work place, maintaining machinery in a safe working order and a broad knowledge of the different characteristics of tree species are all crucial in keeping people safe and property undamaged. At Symbiosis we pride ourselves in our attention to safety of people and property. 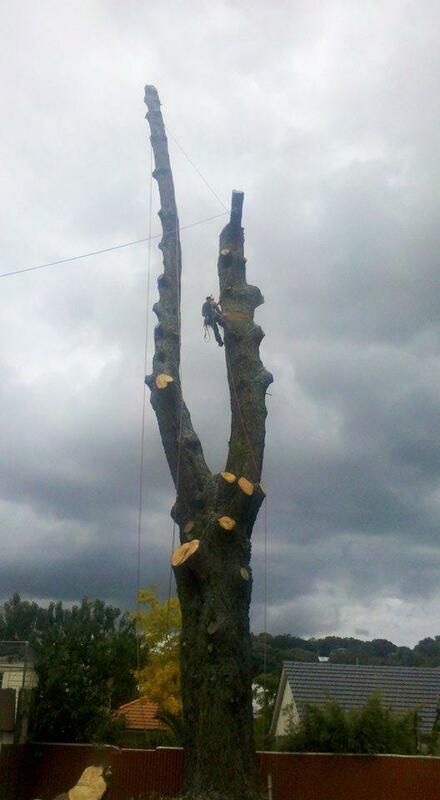 Our tree felling and tree dismantling is methodical and cost effective. The confined urban spaces of Whangarei often demand that limbs are rigged down, or in some cases the safest, fastest methods involve cranes and helicopters. It’s all possible, it just depends on the details of your specific job. The friendly, professional arborists at Symbiosis Tree Services of Whangarei have the experience and know how in tree care to get the job done safely, smoothly, without damage and at a time to suit you. If you are unsure of the correct course of action our experienced arborists can explore other solutions with you. Often determining the correct course of action is not obvious. Healthy trees can appear sick and sick trees can hide dangerous conditions in trunk and scaffolds. Pay attention to anything abnormal like untimely flowering or defoliating. Think carefully about any changes in environmental conditions like removal of other trees and earthworks, including that of your neighbours. This information will provide us with the details to guide you in the required treatment of trees and help you reach botanical and landscaping goals. Drop us a line and we can take a look, advice is free and may tree felling is not the only option.